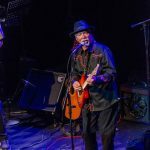 Although best known for his unobtrusive yet fortifying guitar licks and the warm, smooth vocals behind such groups as the Sir Douglas Quintet and the Texas Tornados (Freddie Fender, Flaco Jimenez, Augie Meyers, Doug Sahm), Louie Ortega stands on his own as a singer/songwriter/guitarist. 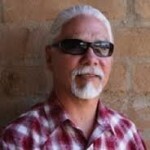 With a career spanning more than three decades, Ortega started in 1969 as the front man Louie and the Lovers. When the group disbanded, Louie joined forces with this friend Doug Sahm for a series of recording projects and European tours. His songs, such as Little Georgie Baker and County Line were mainstays of the group’s releases on Sweden’s Sonnet Records. 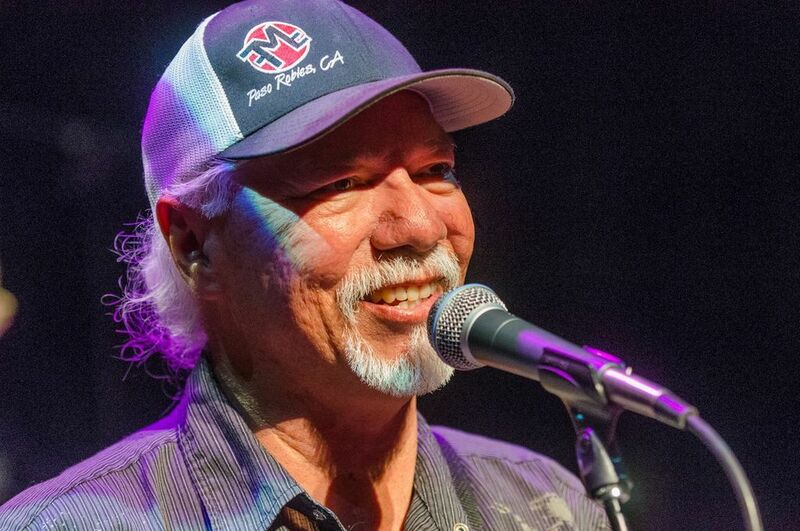 During this period, Ortega also quietly pursued a career as a solo performer and songwriter in his hometown of San Luis Obispo, CA. From 1989 to 1996, Ortega toured extensively throughout the United States and abroad with the Texas Tornados. His performance and translation of Soy de San Luis on the group’s first album helped secure the band a grammy in 1990. Their album, Four Aces, released in 1996 features two of his compositions, Amor de mi Vida and Mi Morenita. 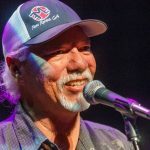 He has performed with the newly revitalized Sir Douglas Quintet (Doug Sahm, Doug Clifford, Augie Meyers, and John Jorgenson) on Elektra Records. 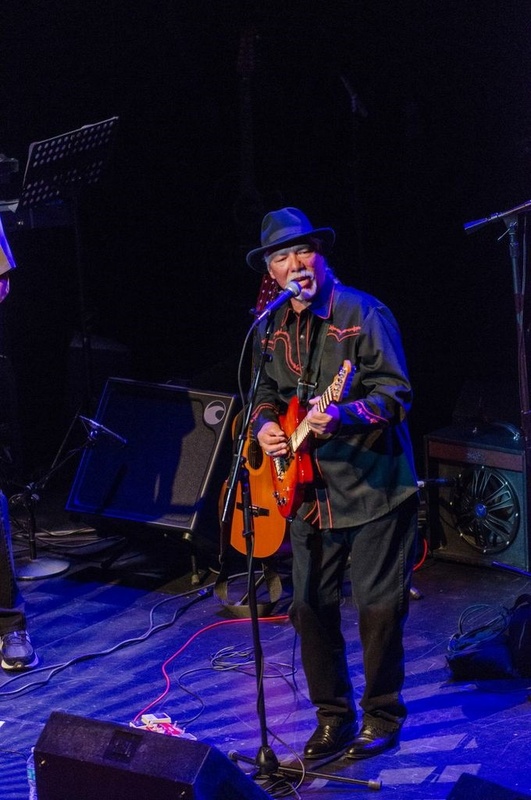 He has also released two solo album, You & I and In My Heart, featuring a collection of well crafted tunes which demonstrate Louie Ortega can take center stage with the best of them.